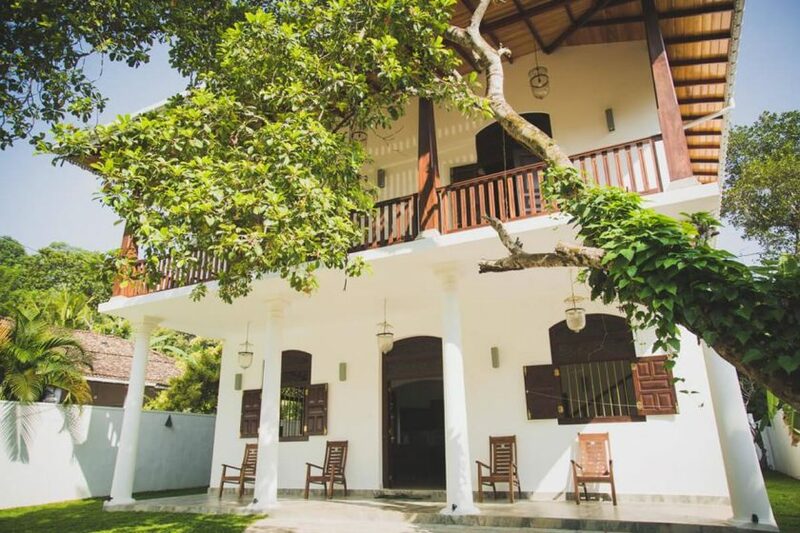 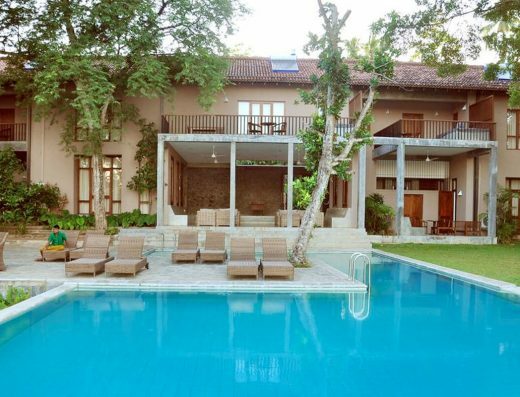 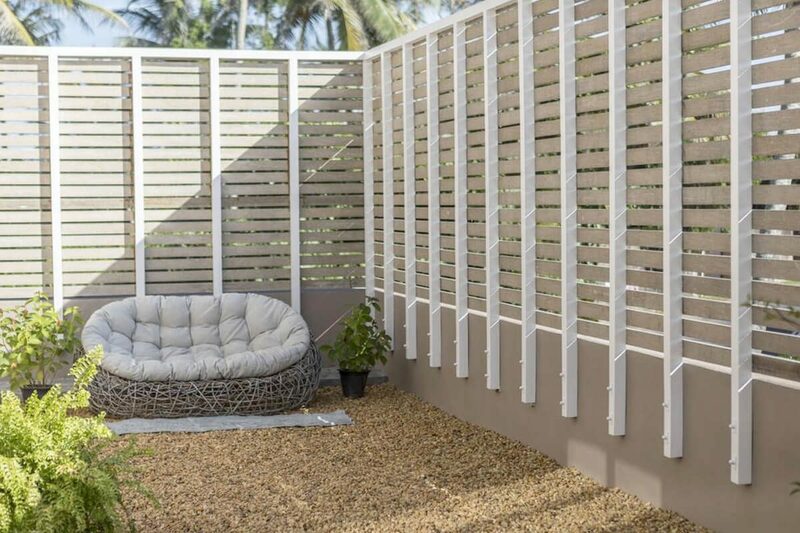 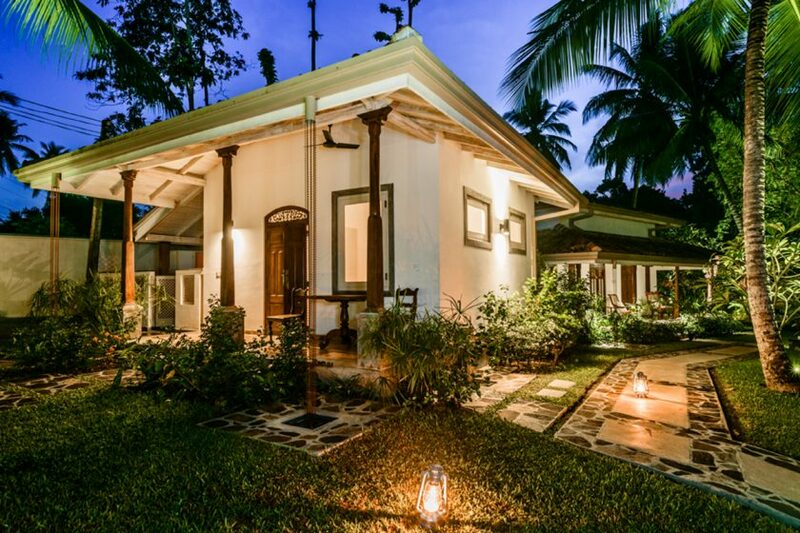 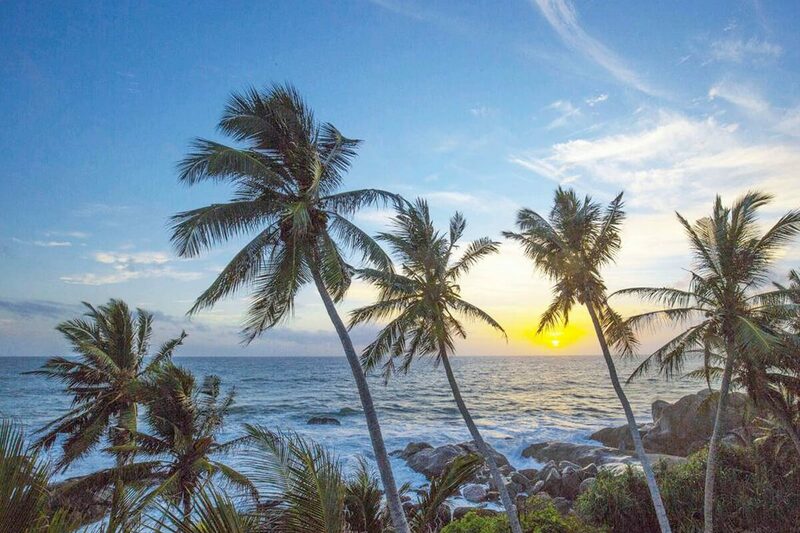 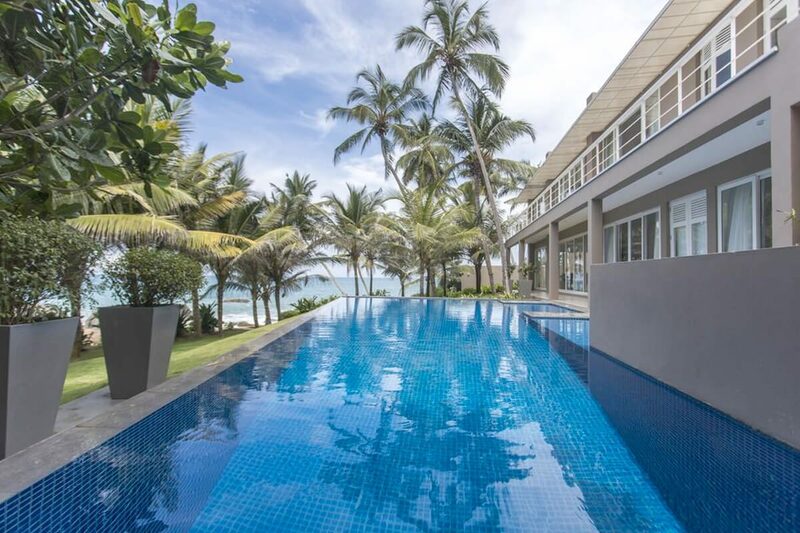 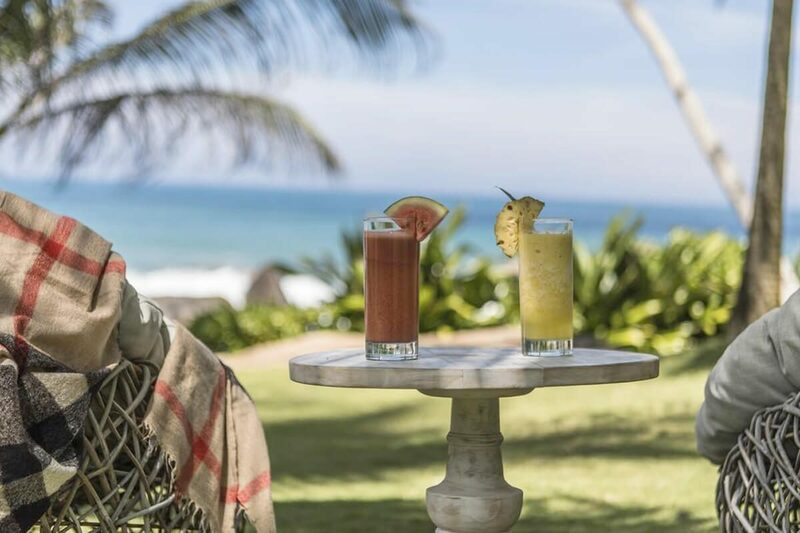 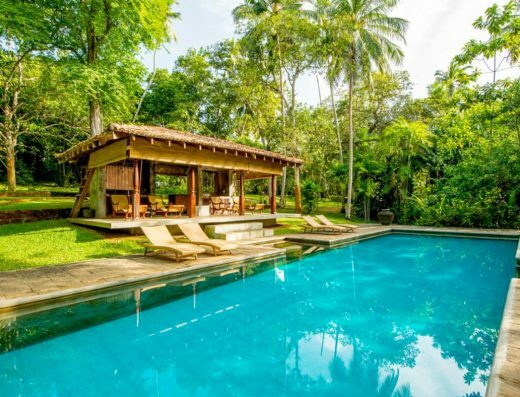 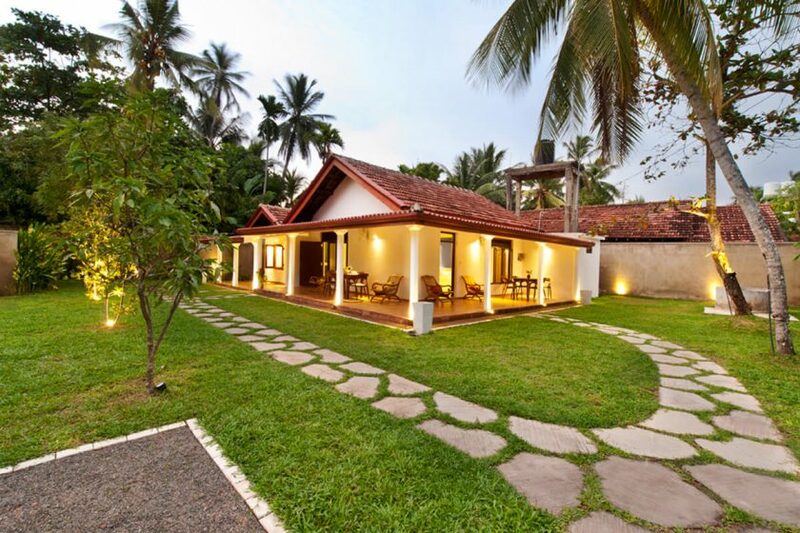 Set in Hikkaduwa, The Sandals By Edwards Collection features accommodation with free WiFi and a garden with an outdoor swimming pool and sea views. 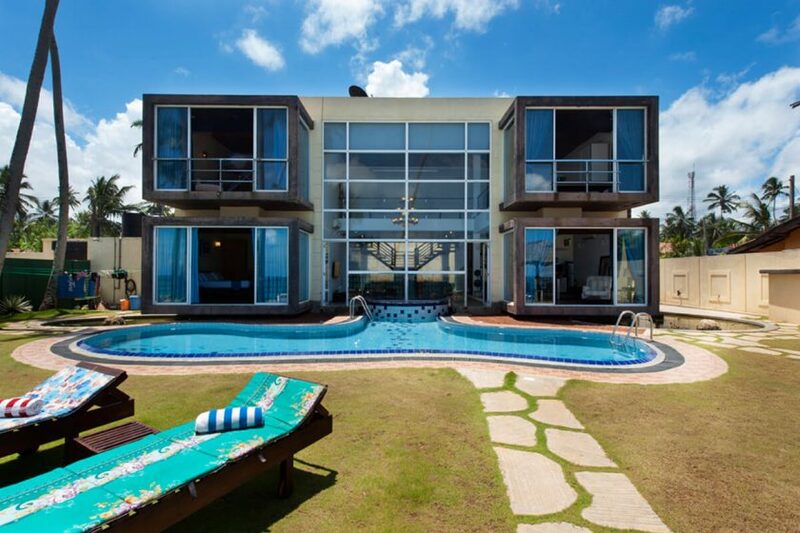 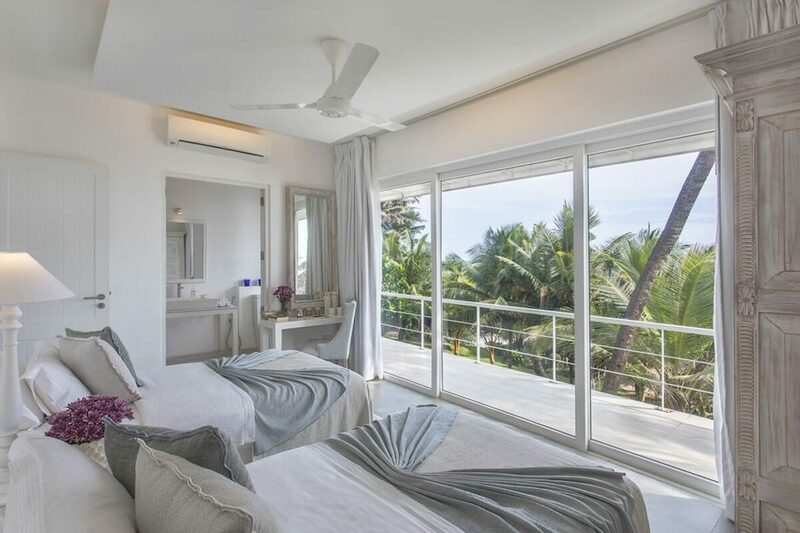 Set on a hillock overlooking a picturesque stretch of beach in Balapitiya on the West Coast. 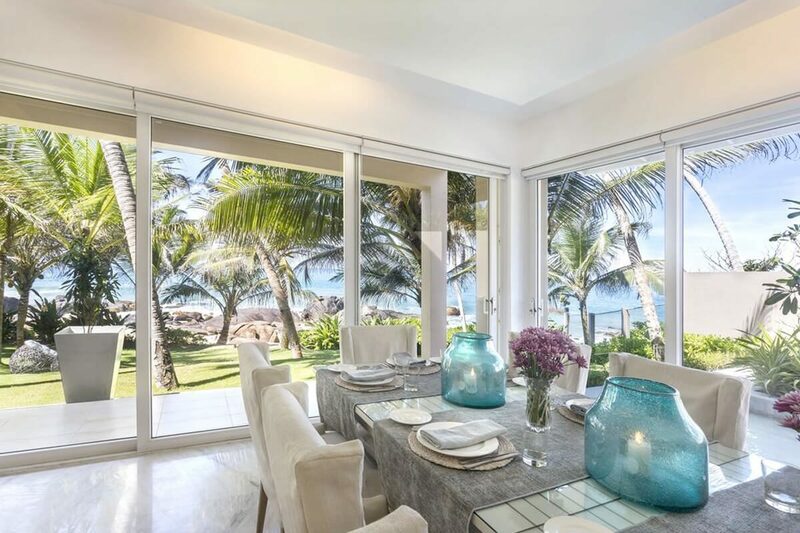 The Sandals is a light and airy beach villa with a Mediterranean feel edged by the turquoise seas. 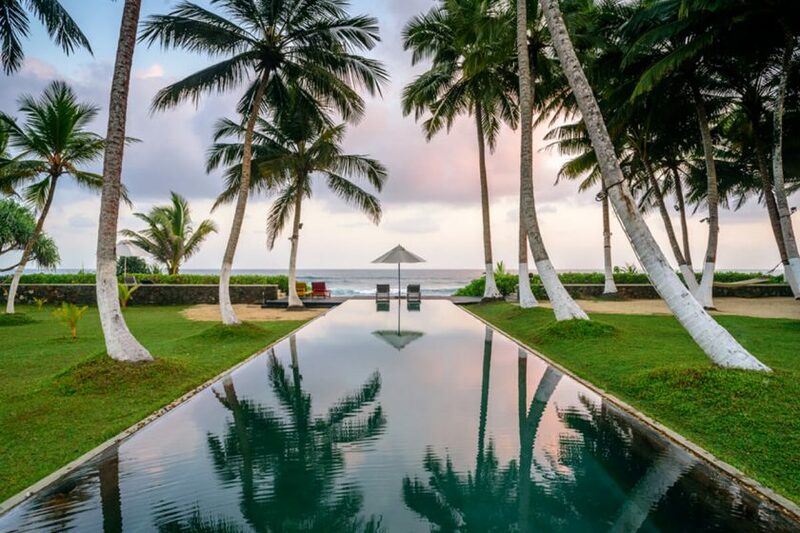 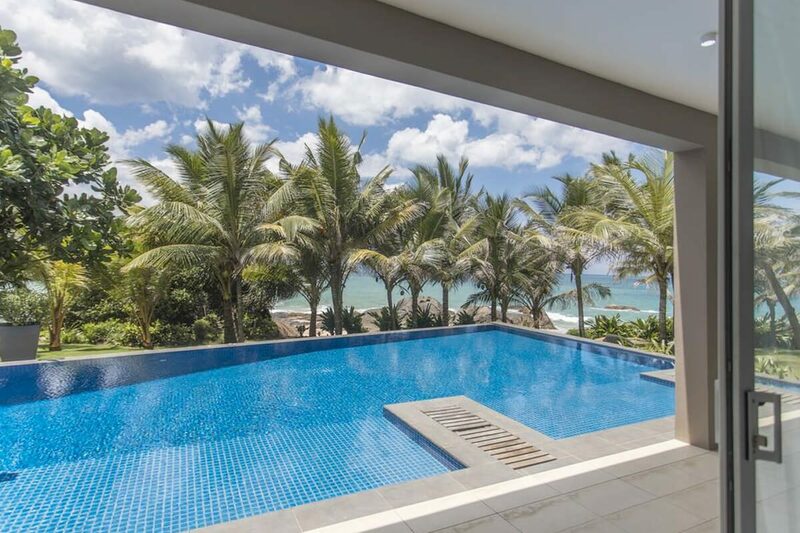 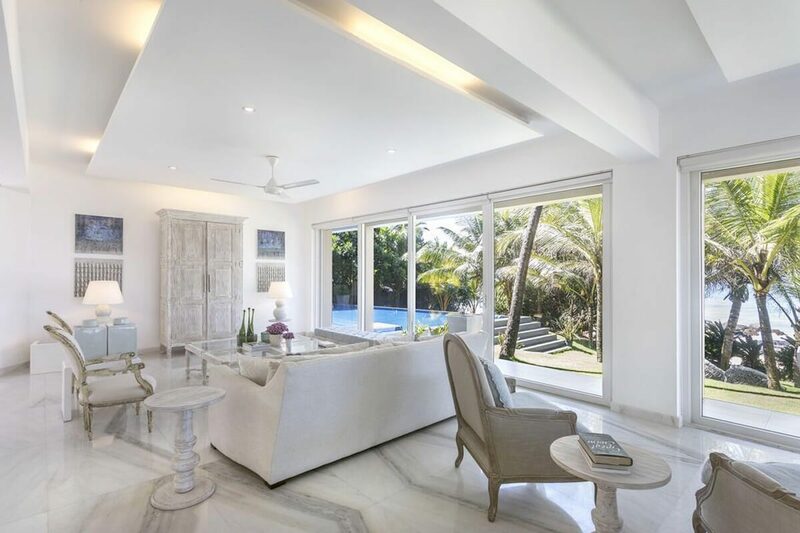 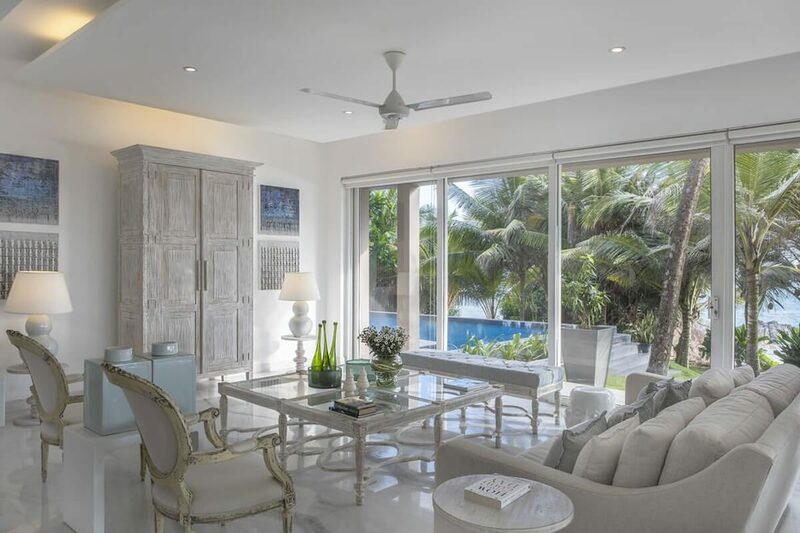 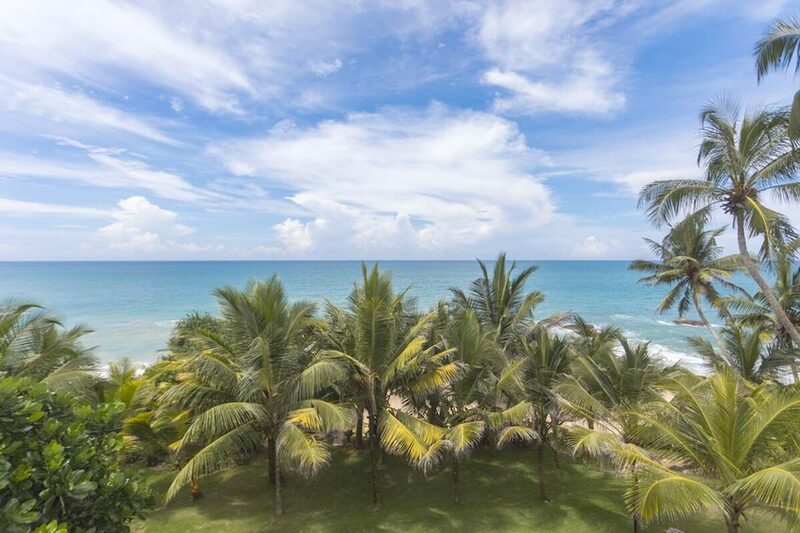 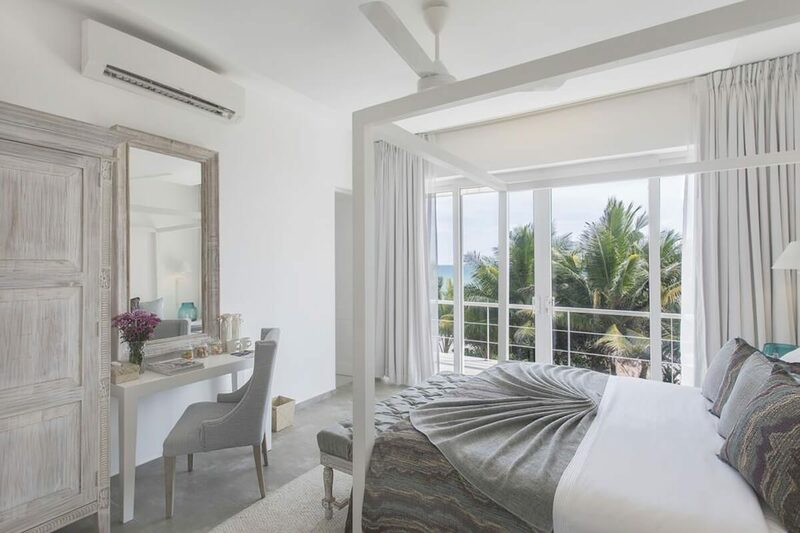 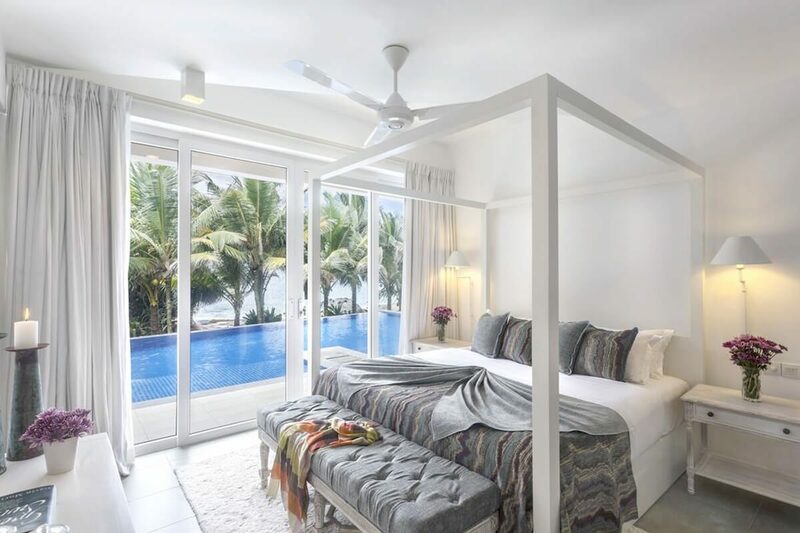 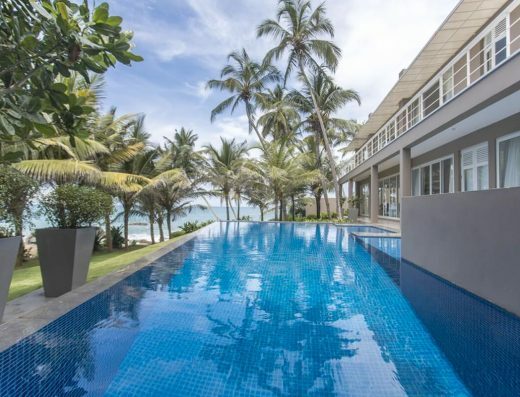 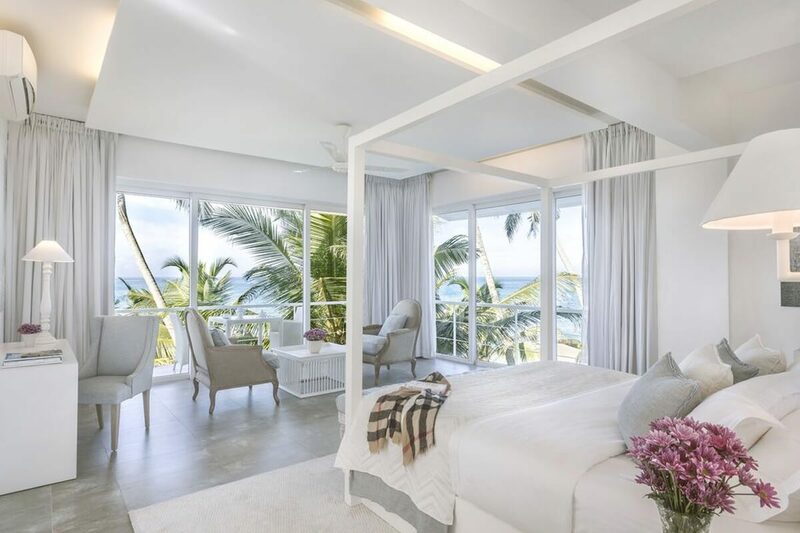 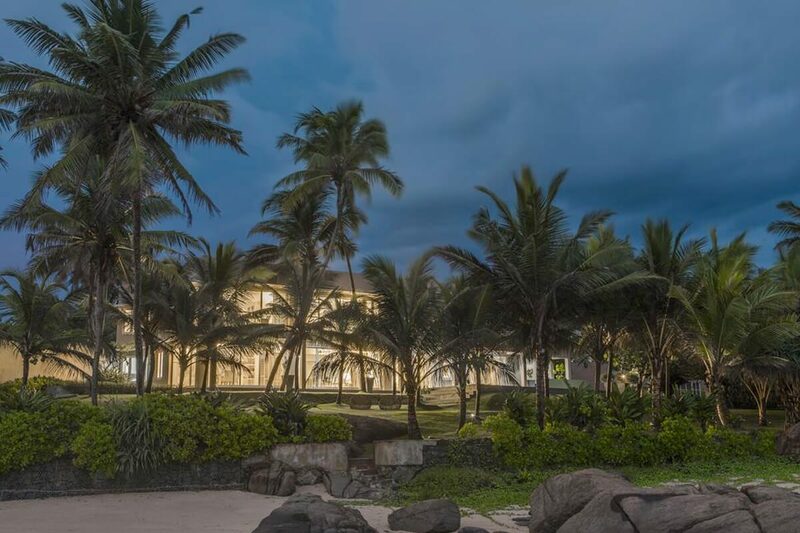 This two-story, tropical modern beach villa is designed with whitewashed walls and large glass windows that provide for uninterrupted sea views. 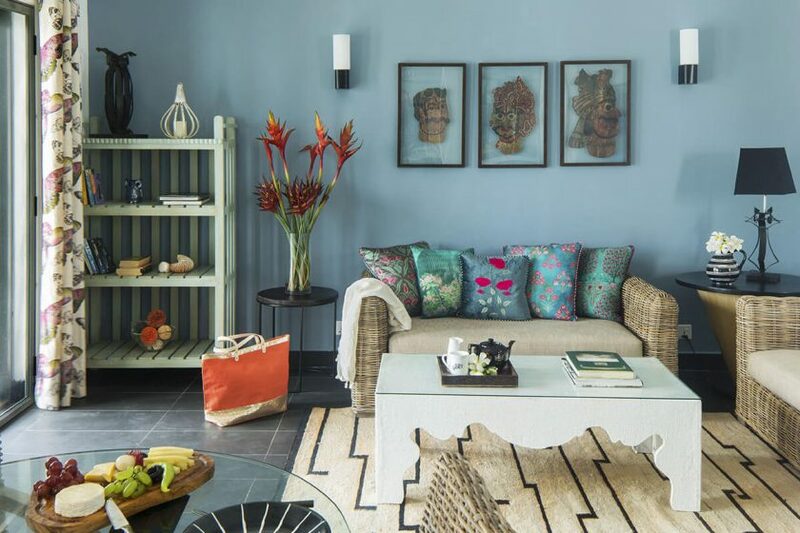 Interiors are decorated with plush white sofas and contemporary local art. 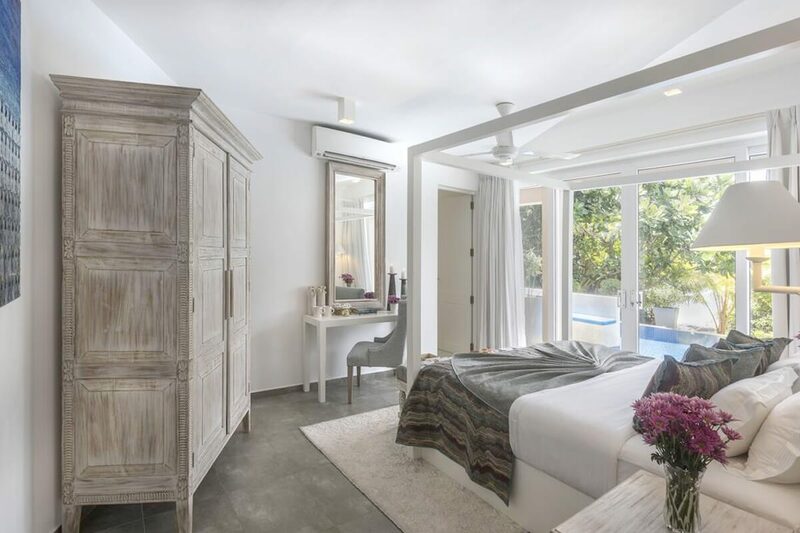 The Sandals can accommodate up to 10 guests and can be booked on a whole villa basis or room by room. 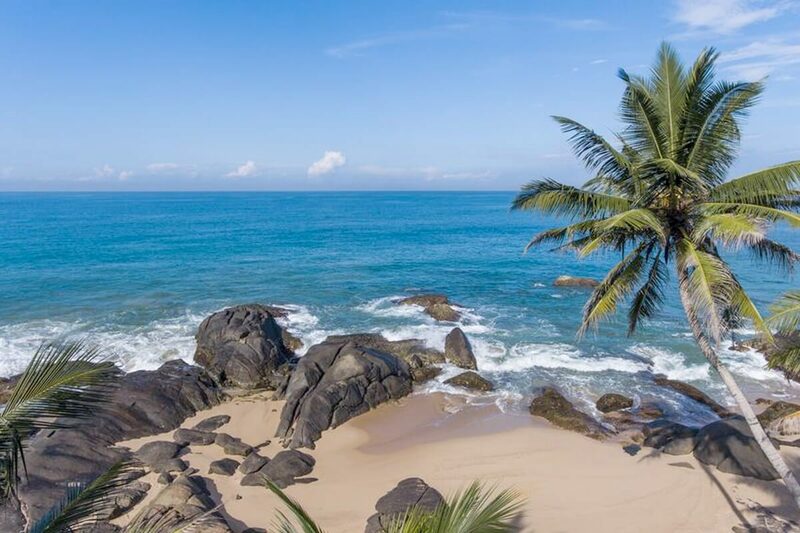 There is a wide, 1km long virtually private beach. 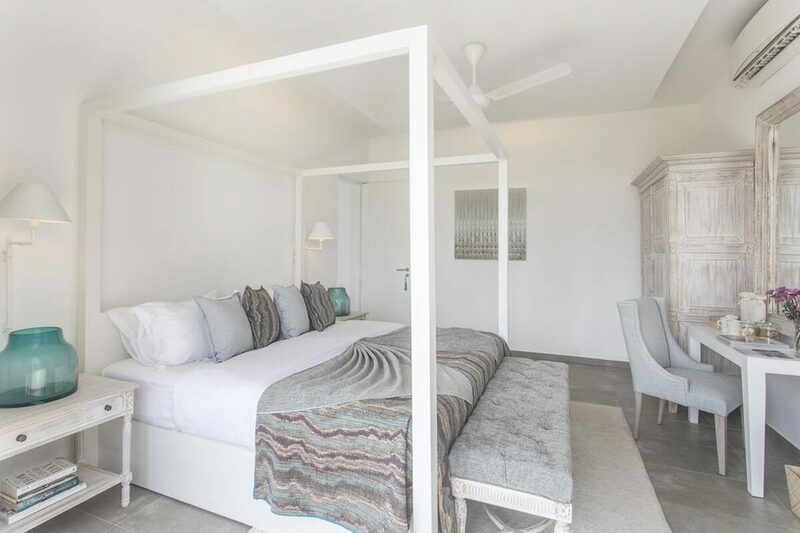 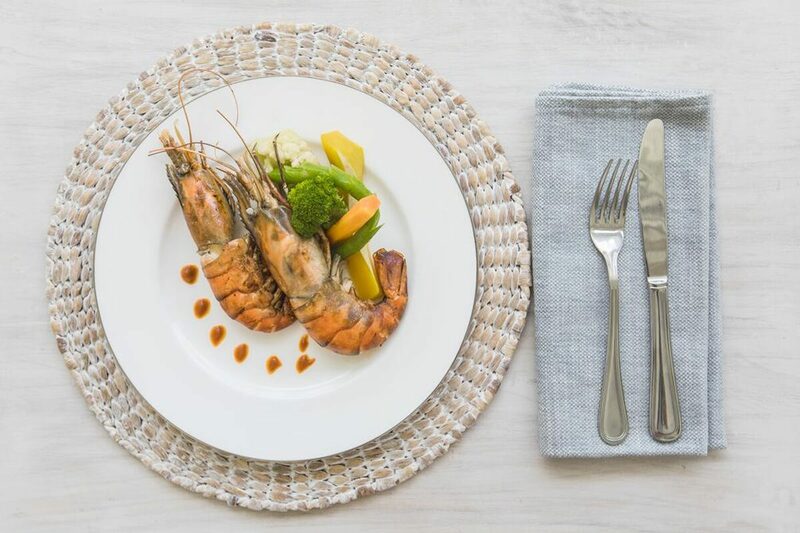 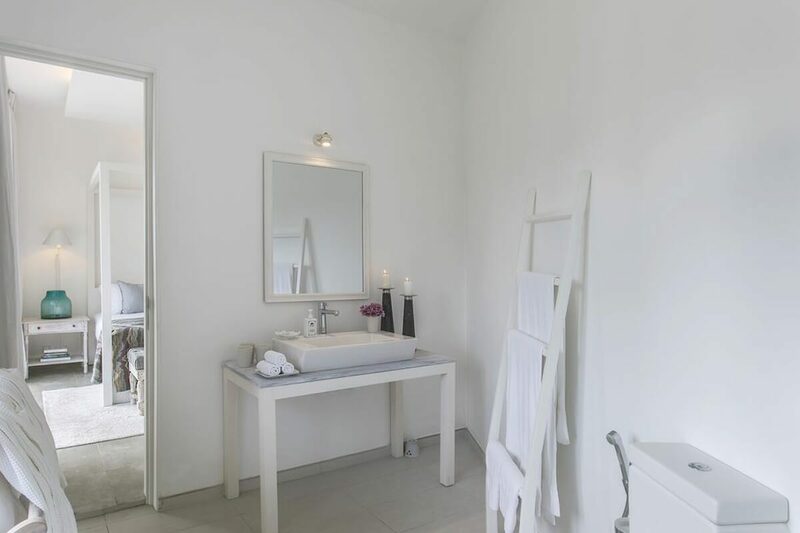 Accommodation is fitted with air conditioning, a fully equipped kitchen with a dining area and a private bathroom with shower and free toiletries. 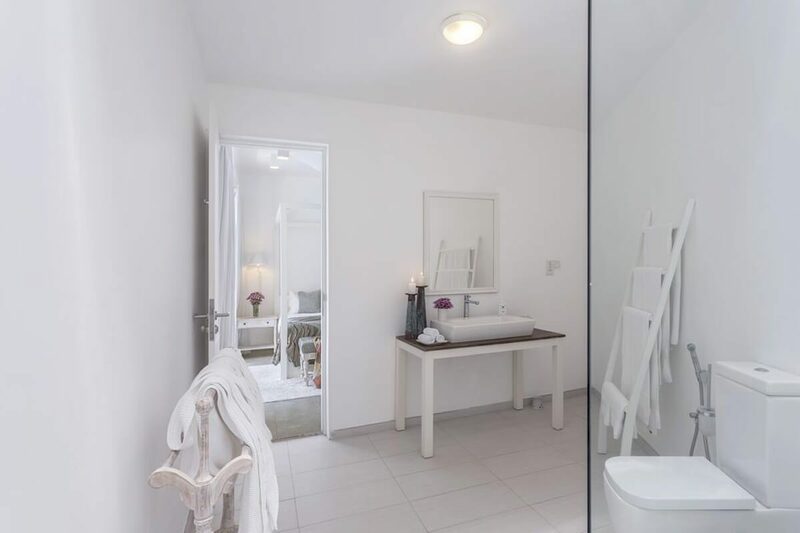 Some units have a seating area and/or a balcony. 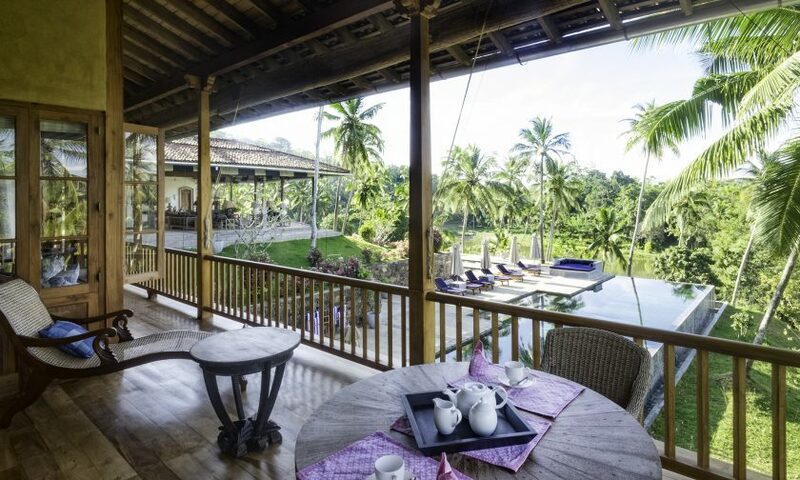 Breakfast is available daily and includes continental, Full English/Irish and Asian options. 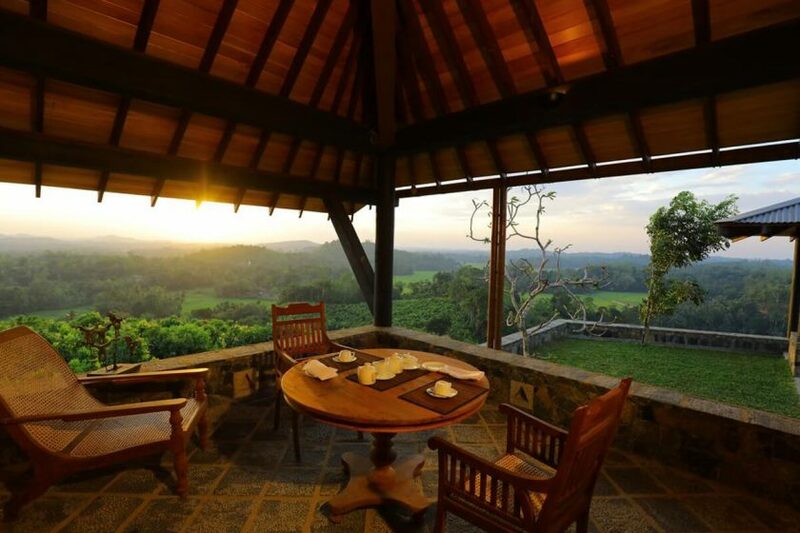 Telwatta Bird Sanctuary is 11 km from The Sandals By Edwards Collection, while Seenigama Temple is 13 km from the property.